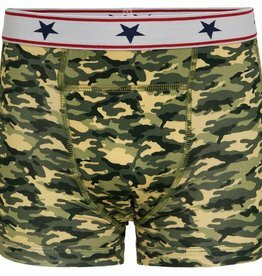 Underwunder Boys boxer white/red/camouflage (set of 3) - Underwunder - Special underwear. Feel good. Feel safe.